Windows 8 is full of new features, graphics and a completely different UI from the previous versions of Windows. It changed the way people use their computers. One feature that Microsoft disabled from Windows 8 was the delete confirmation dialog box. 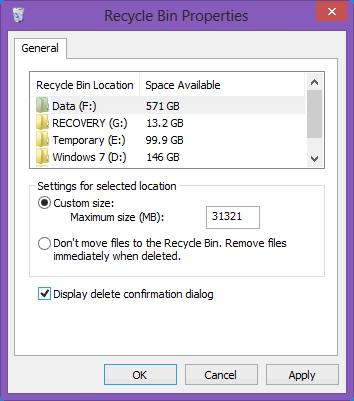 If you have upgraded to Windows 8 then you would have noticed that when you delete a file it automatically goes to Recycle Bin, without asking a confirmation for the deletion. This fills up the Recycle Bin unnecessarily with accidentally deleted files. But Microsoft did not remove the feature, it just disabled it and enabling the Windows 8 delete confirmation box is dead simple. 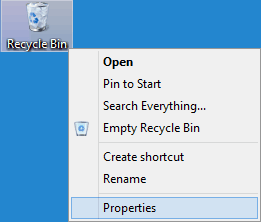 Go to your Desktop and right-click on the Recycle Bin icon. Now just tick/untick the “Display delete confirmation dialog” option and click on “Apply”. That’s it. 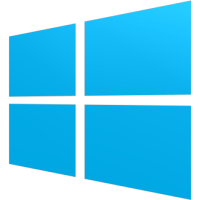 Now every time you delete something either by right clicking on the item and selecting Delete or by selecting the item and pressing the Delete button on your keyboard, Windows 8 will show the delete confirmation dialog box and relieves you from accidentally deleting files. I like it simple and don’t like the delete confirmation box bothering me again and again. But that’s my personal preference and I am used to it. You may like to confirm the action. So, here’s the easiest way.